We use your email address as part of allowing you access to your account, and in order to contact you with important information regarding your relationship with us. Please follow this link for more information. Finally an automated link building service that's easy to use!  This tool is built by an SEO for automating backlink blasts. It is exactly what's needed for your volume link building efforts. - Run unlimited projects per day. - Define your own account size. Run all of your campaigns from a single account! - Specify the percentage of links you want as blog comments, rapid indexers, image comments, guest books and trackbacks. - Set up a default schedule to run multiple jobs every single day.  - Linklicious Pro users get double bonus links! Drip Feed Links supports five different link types: blog comments, rapid indexer links, image comments, guestbook links and trackbacks.  Skyrocket your rankings by dialing in those link type ratios to appear more natural AND use this links in high volume at your tier 1 and tier 2 links. Current server time is 06:24 AM. Edits to tomorrow's job will be cut off in 17 hours and 36 minutes.